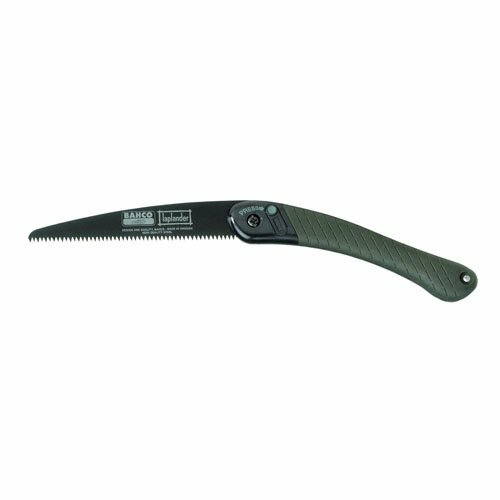 General purpose folding saw with an 7-1/2 -inch blade, 7 teeth per inch, for cutting both green and dry wood, plastic, or bone. XT Toothing, 7 TPI. Blade is specially coated for rust protection and low friction. Two-component plastic handle for perfect grip, with leather strap. 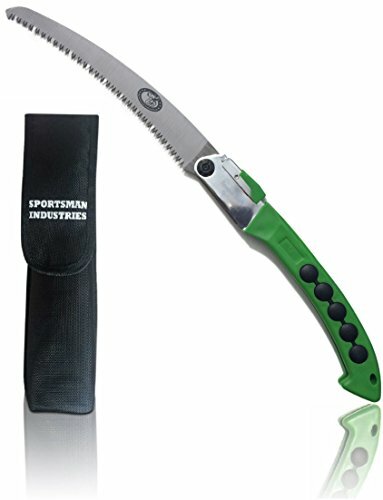 A general purpose folding saw for cutting both green and dry wood, plastic, bone etc. 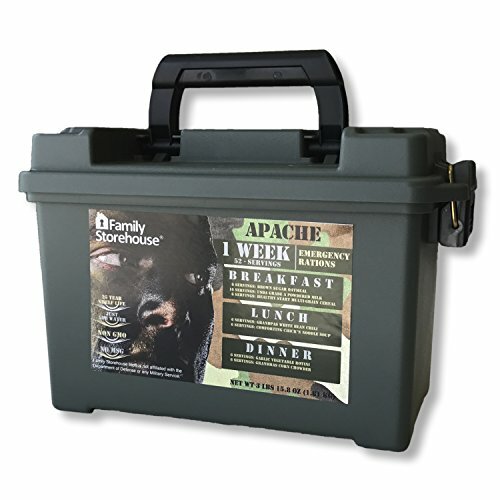 Specially designed for wild-life enthusiasts, hunting and campers. XT toothing, 7TPI. Blade specially coated for rust protection and low friction. Two-component plastic handle for perfect grip, with leather strap. Safety lock, locked also when folded. The Bahco 9-inch Laplander folding saw has seven teeth per inch and is a general-purpose folding saw for cutting both green and dry wood, plastic, or bone. 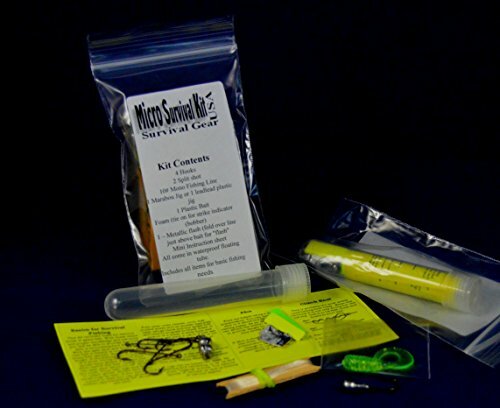 This saw is specially designed for wildlife enthusiasts, hunters, and campers. 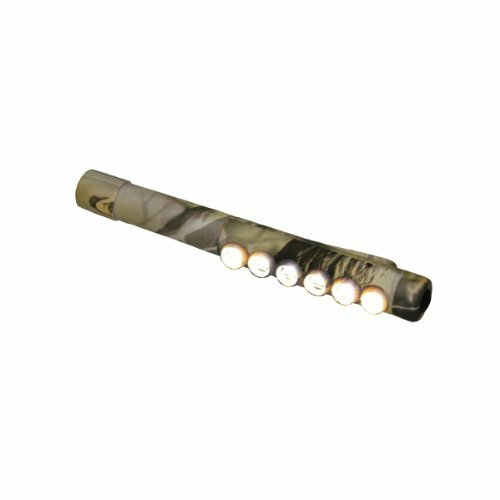 The blade is specially coated for rust protection and low friction. 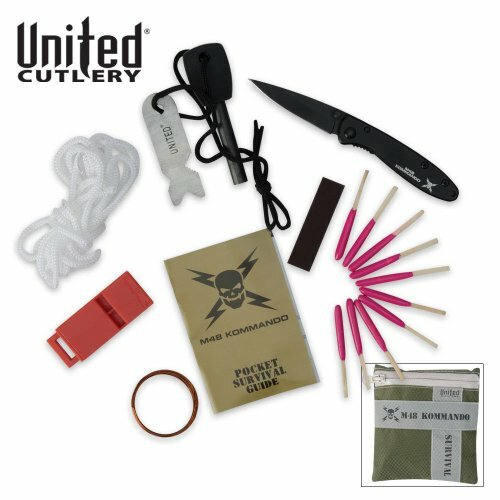 The handle is a two-component plastic handle for perfect grip, complete with a leather strap. This saw features a safety lock, which also locks when folded.